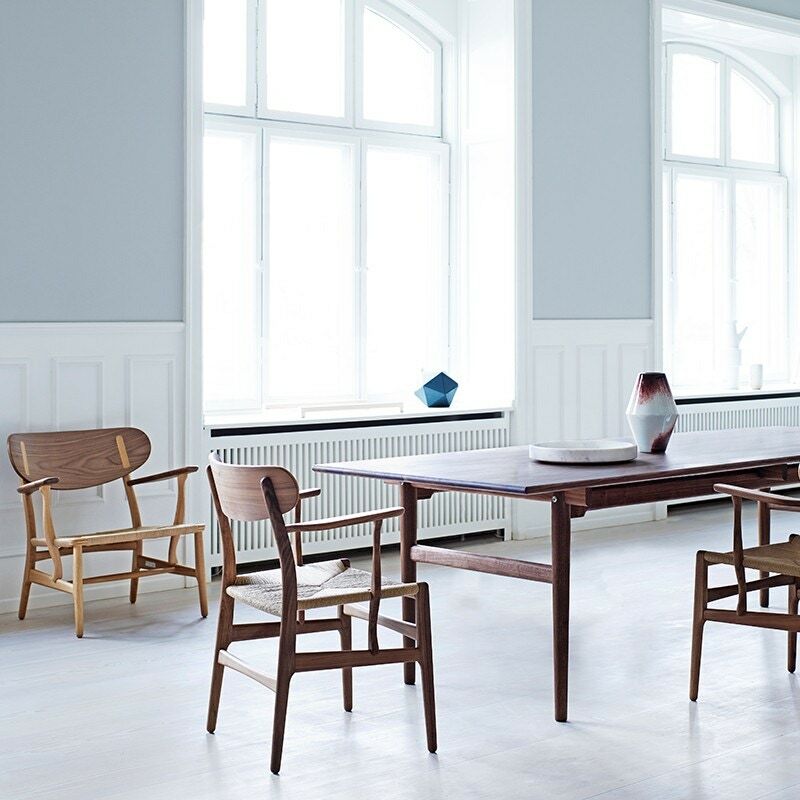 Wegner's CH26 dining chair was designed in 1950 but has never been in production before. 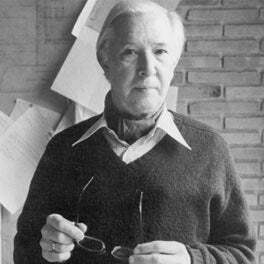 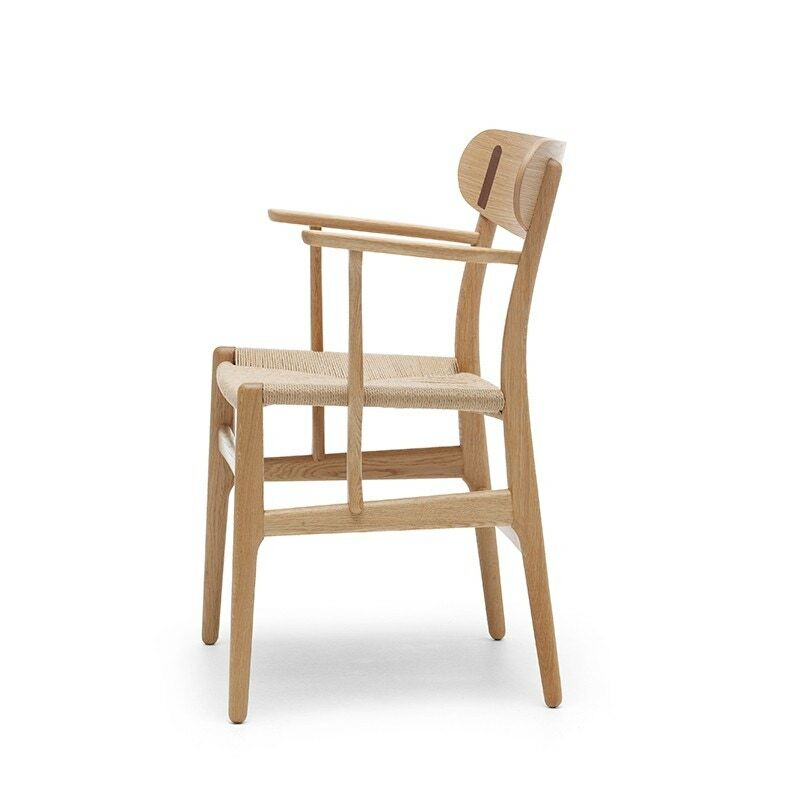 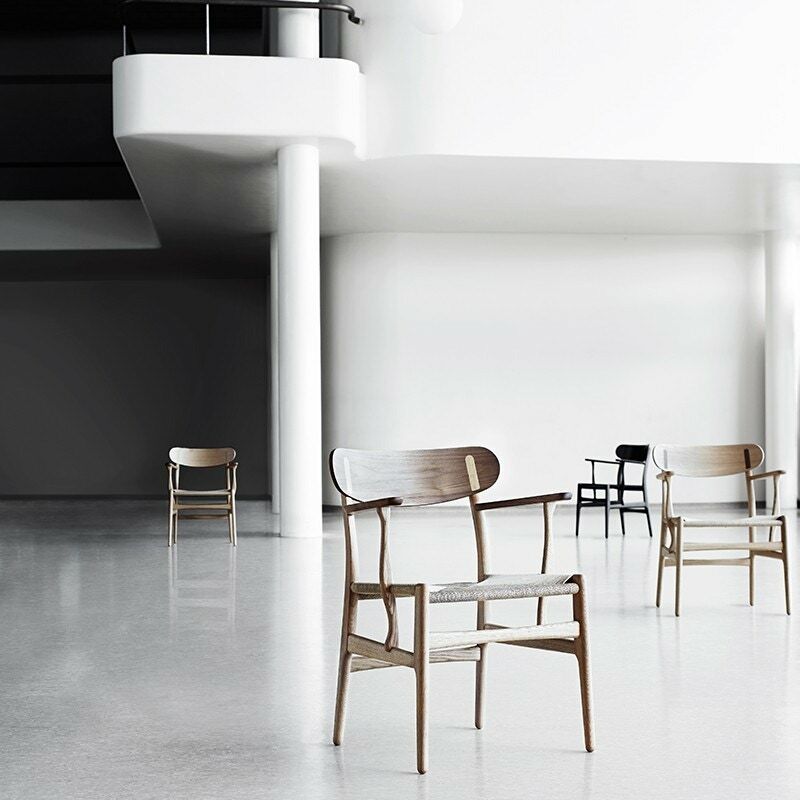 The CH26 chair has finally been brought to life in line with Wegner's original sketch. 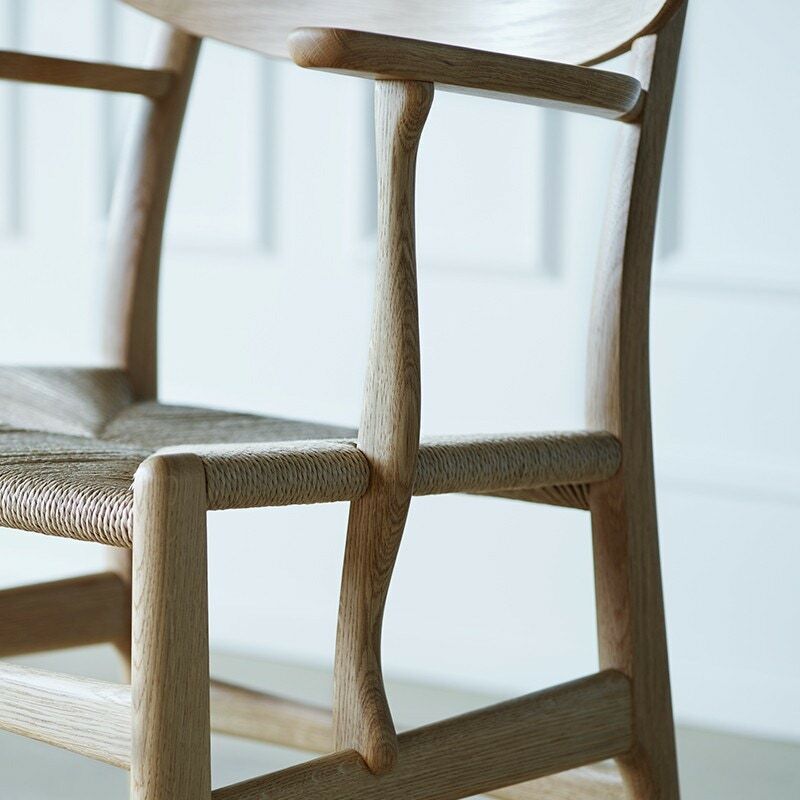 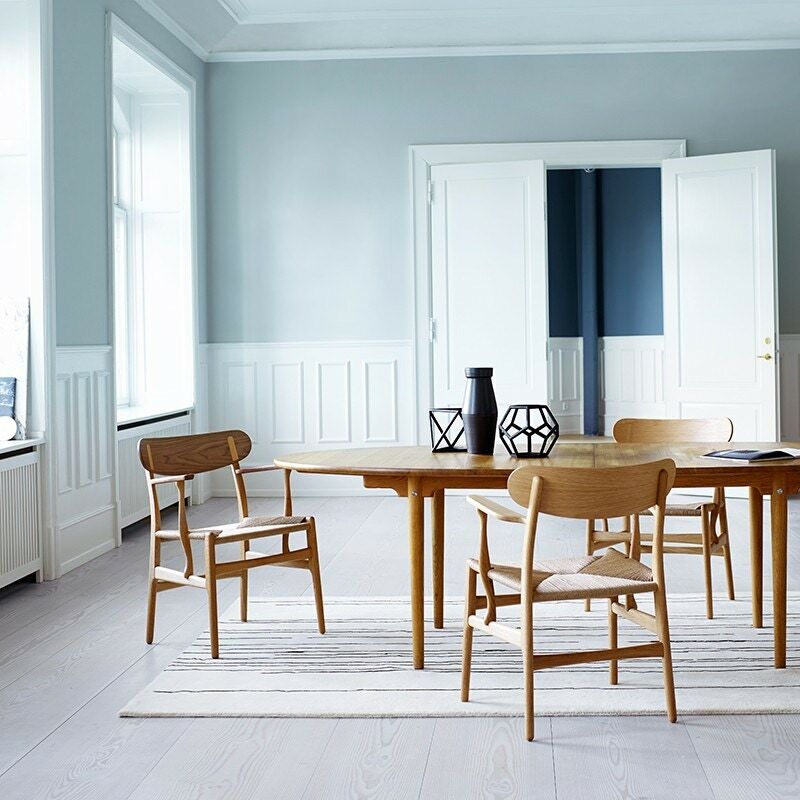 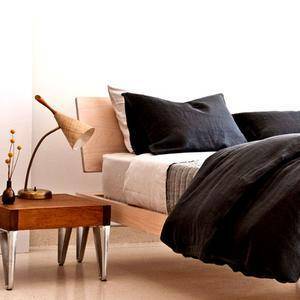 Its curved organic shapes and exceptional craftsmanship make it a true Wegner classic. 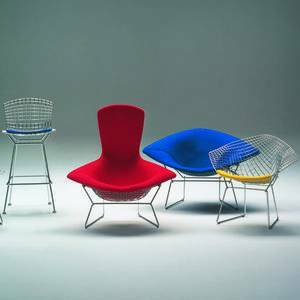 The CH26 dining chair is closely related to the CH22 lounge chair. 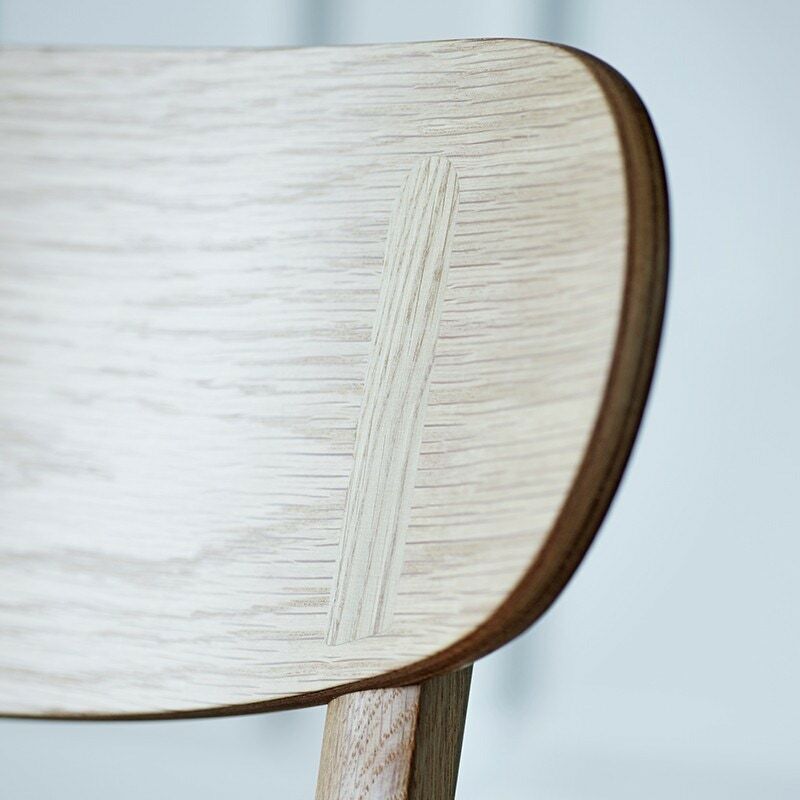 Both have good ergonomics, a sturdy construction and characteristic curved armrest supports. 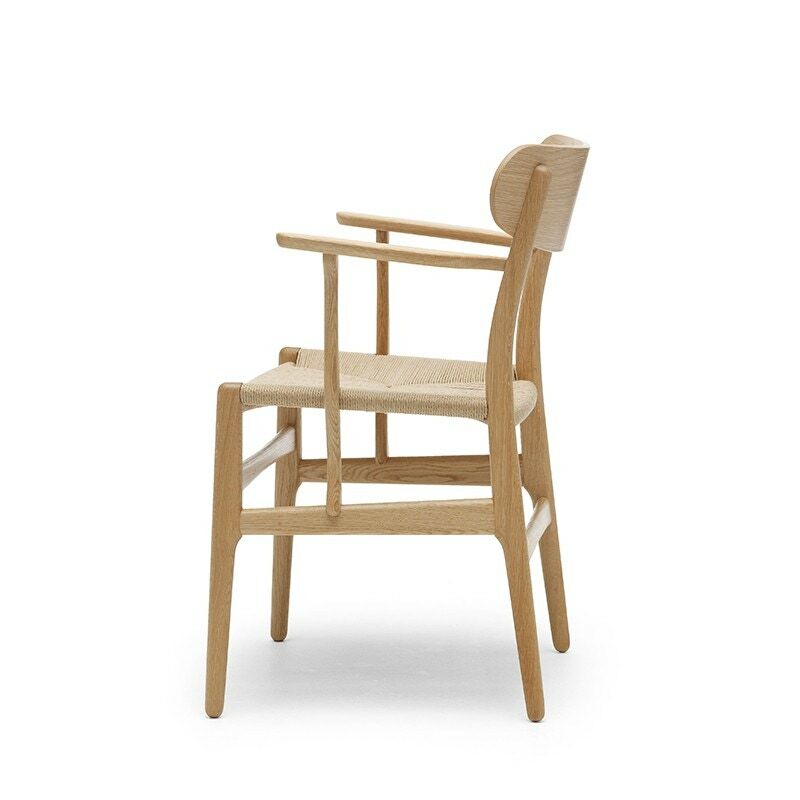 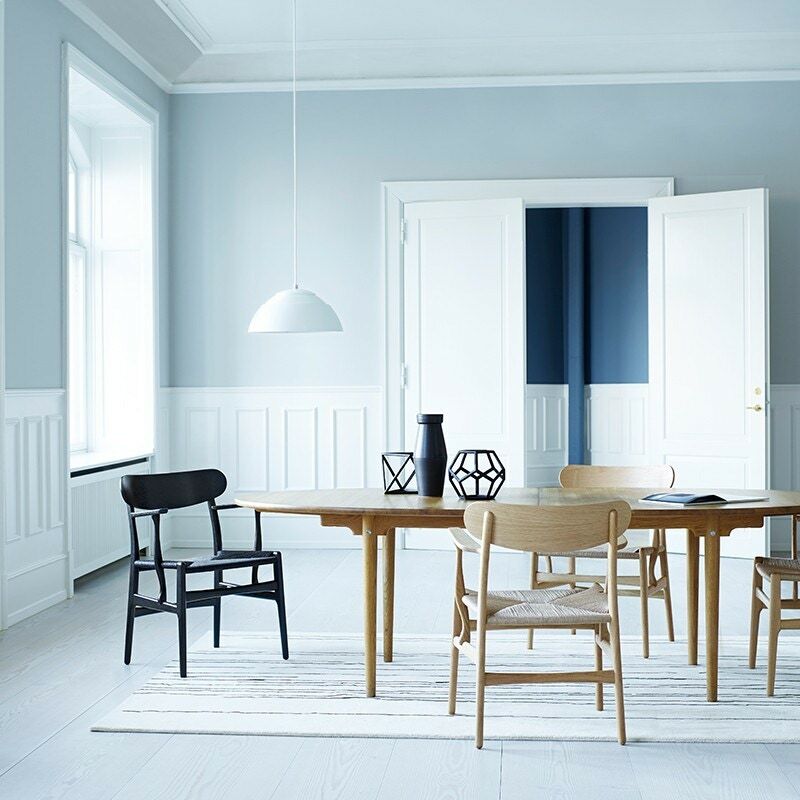 CH26 serves as both a dining chair and desk chair, and Wegner has taken the table height and chair usage carefully into account in its proportions and construction. 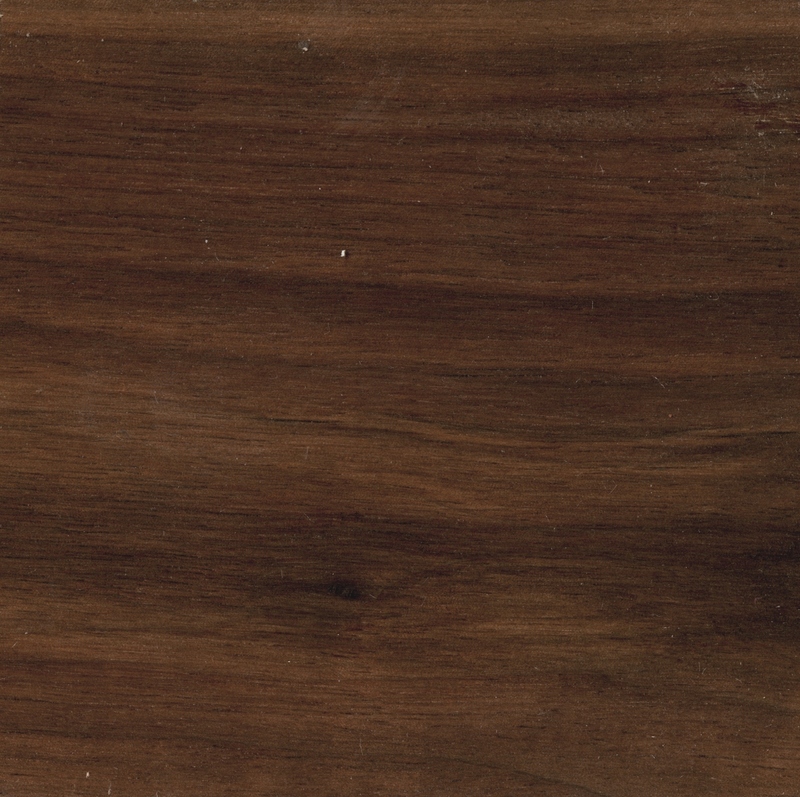 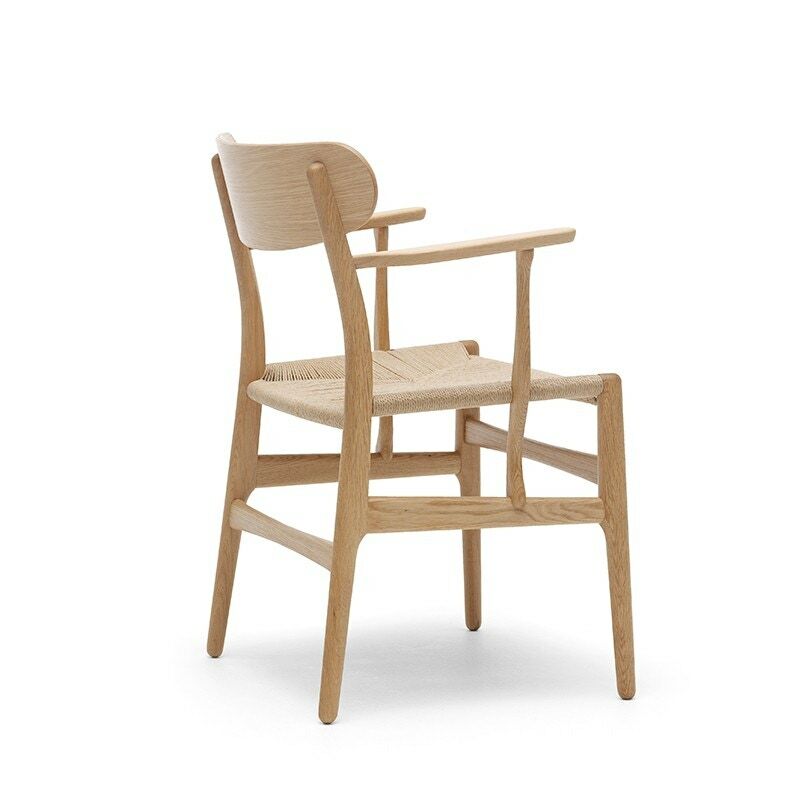 CH26 is made of solid wood with a form-pressed veneer back with an organic shape. The chair is available in solid oak and walnut as well as in a combination of these woods with various finishes. 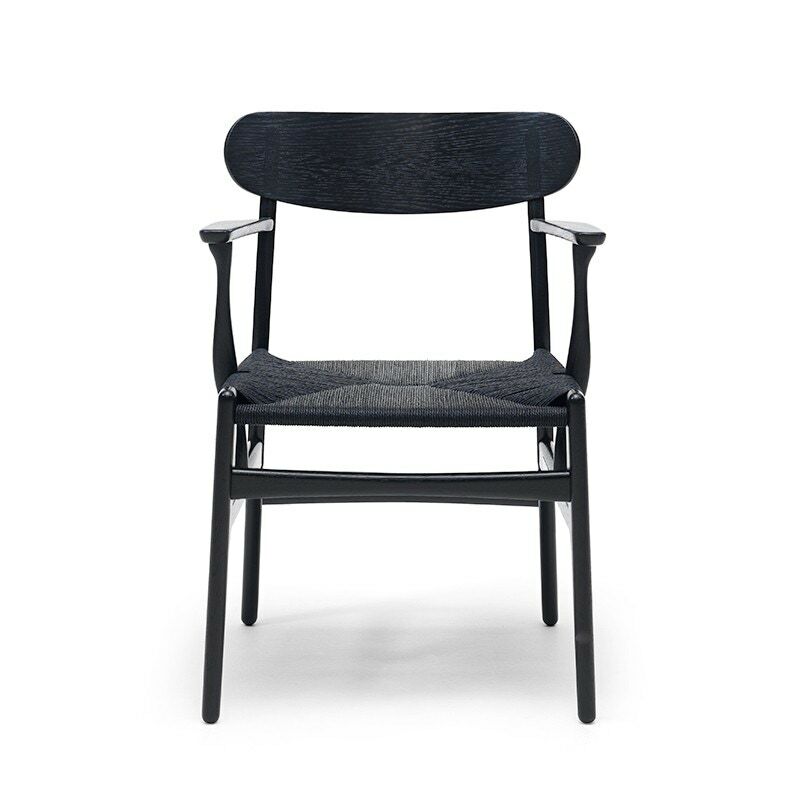 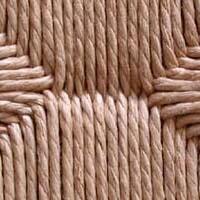 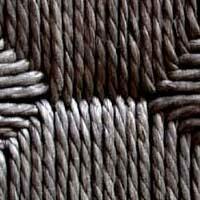 The seat is available in natural or black paper cord. 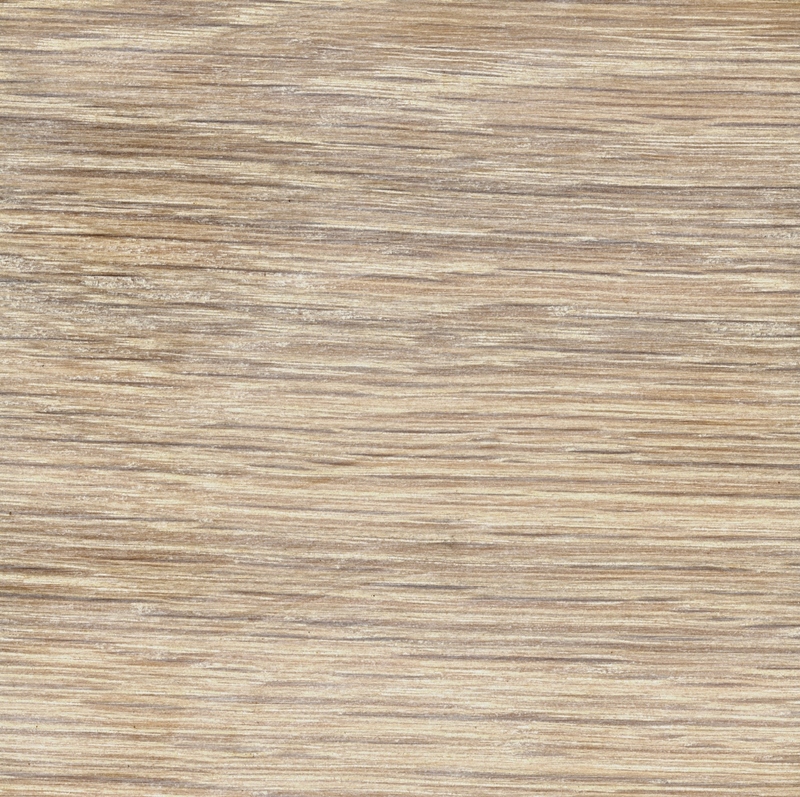 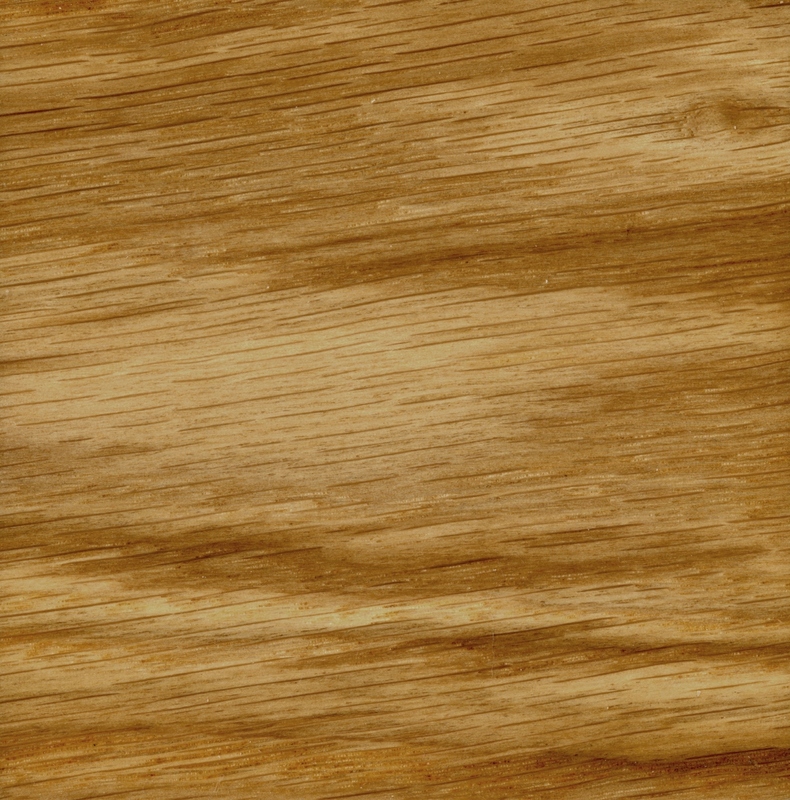 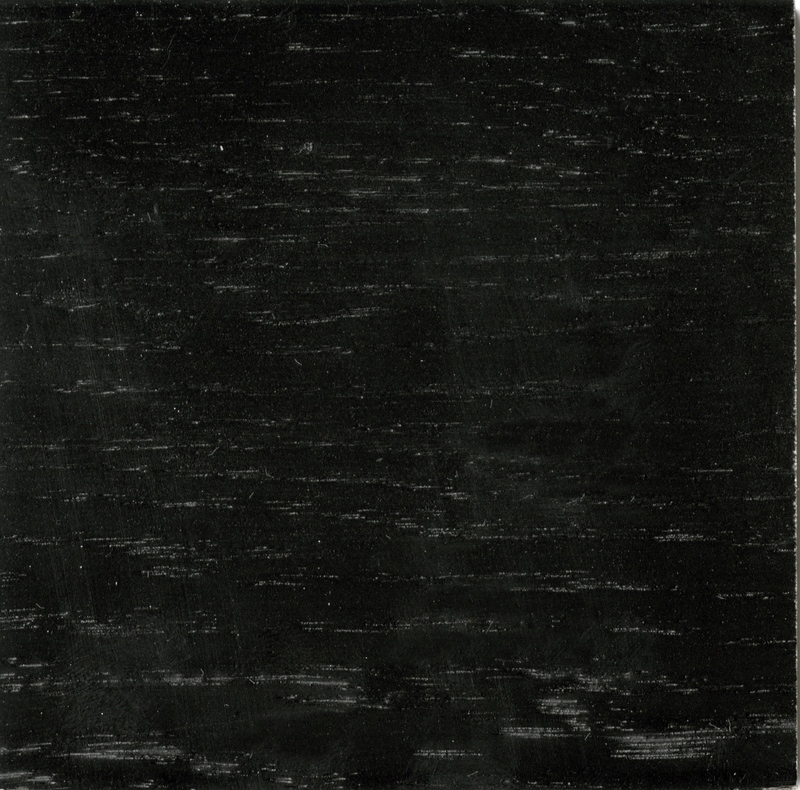 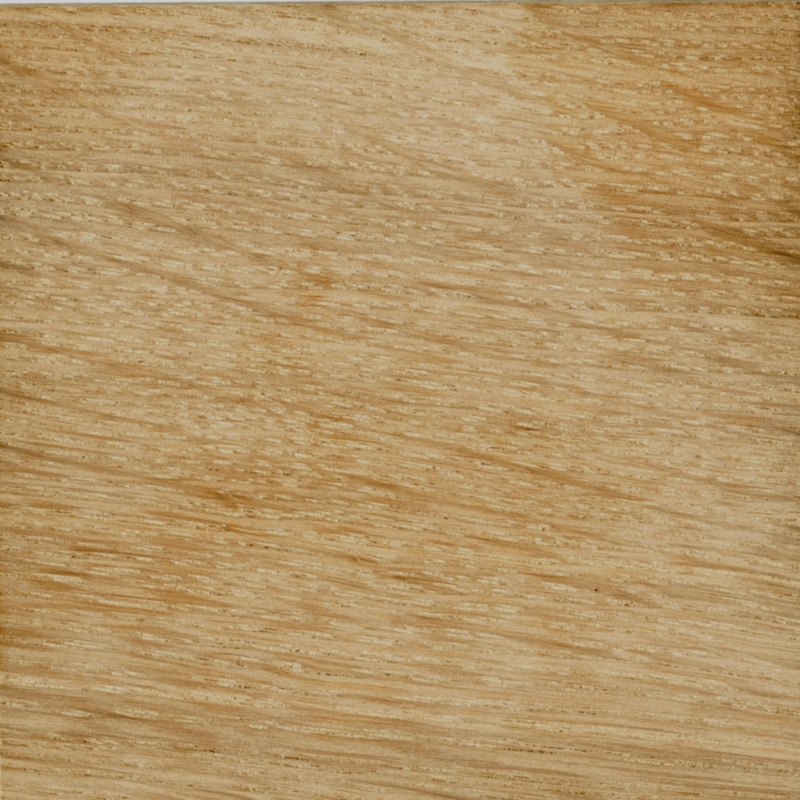 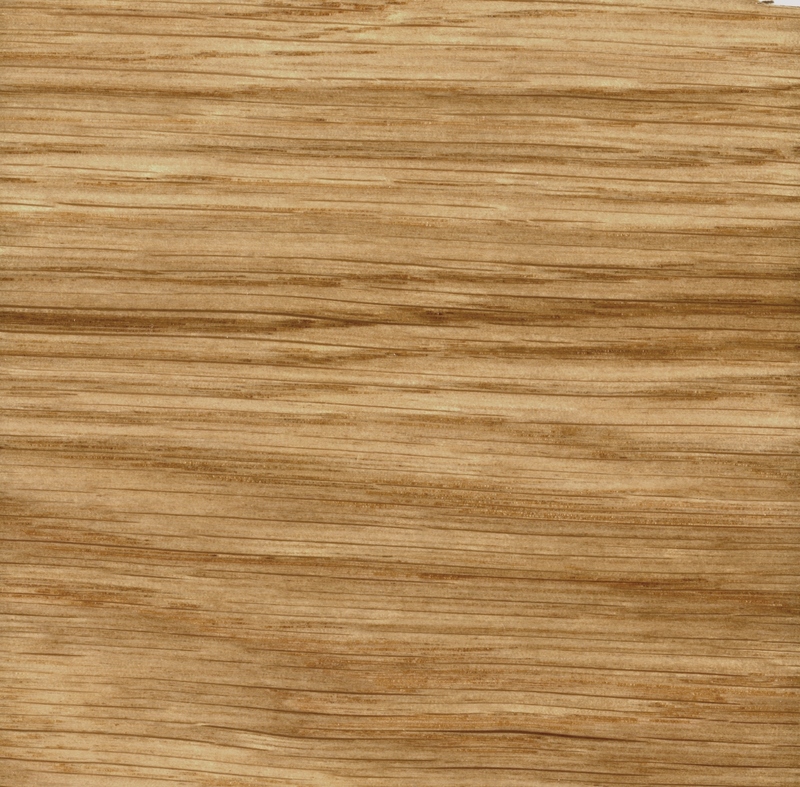 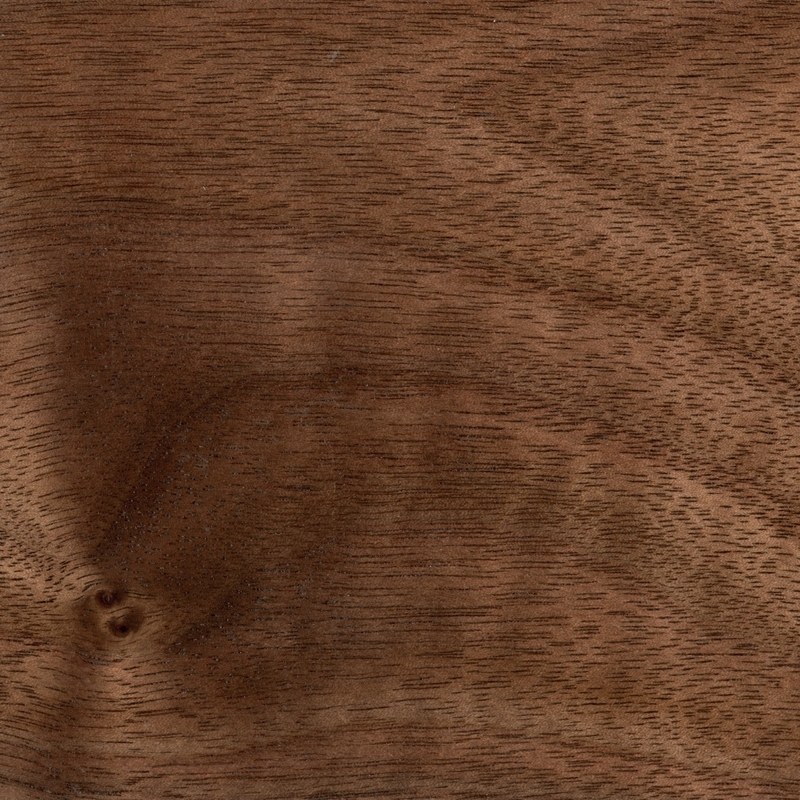 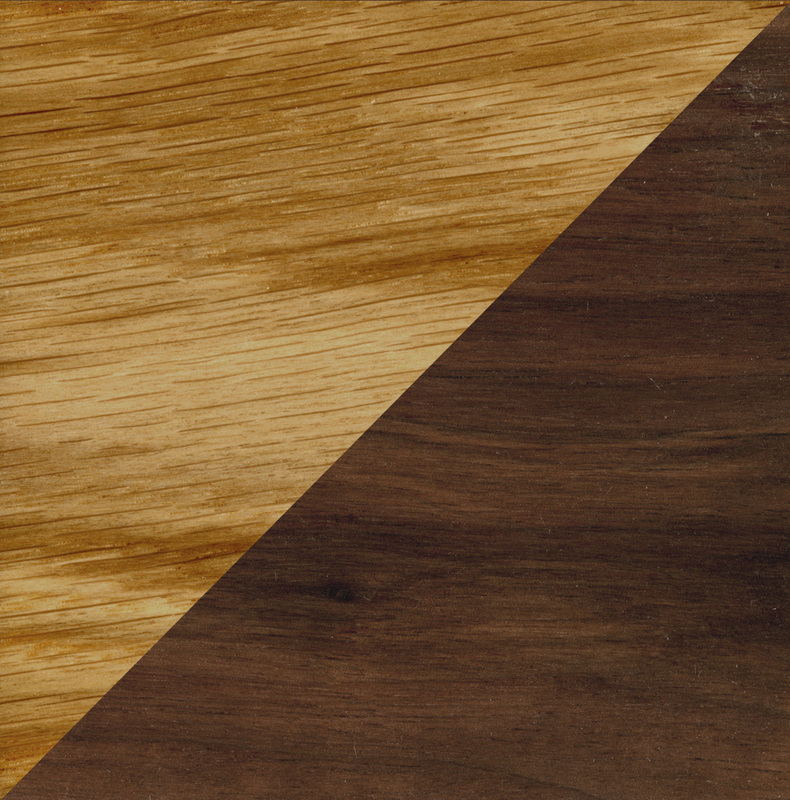 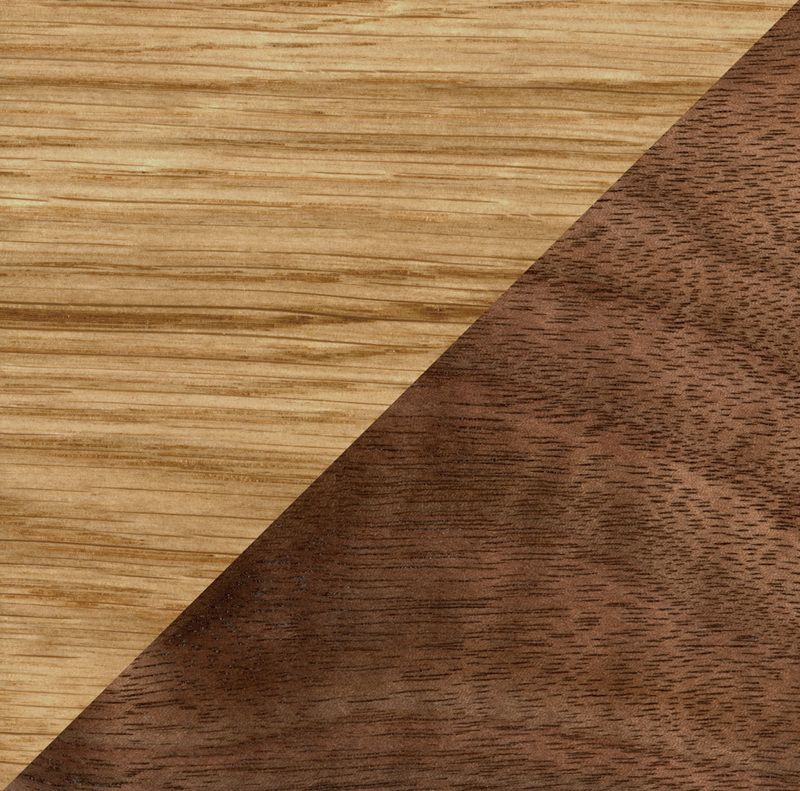 Oak has a clearly visible wood structure when painted. 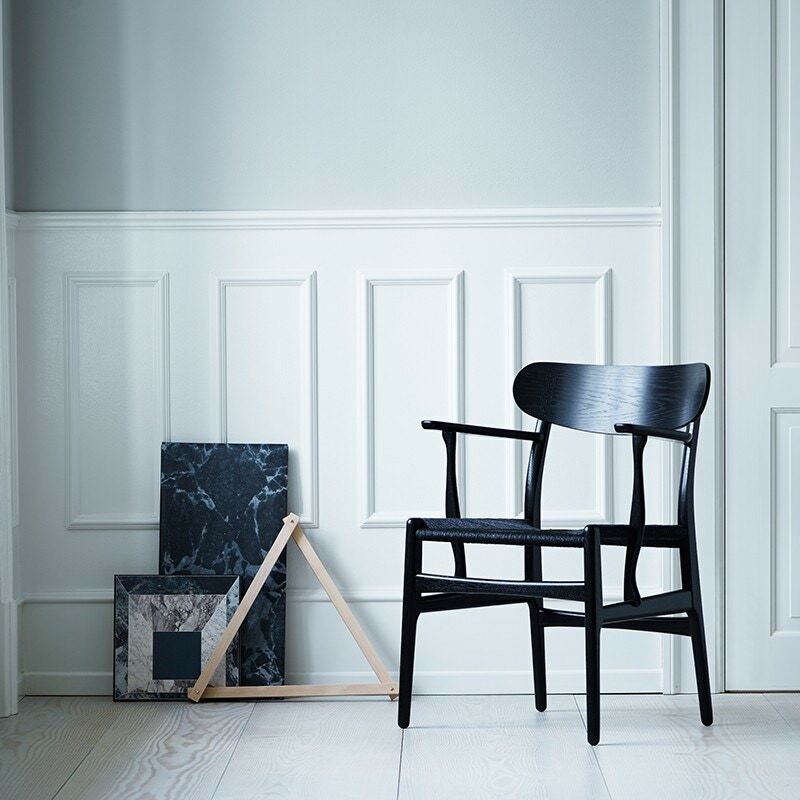 Oak is available only in black (NCS S9000-N). Oak/walnut is a mixed version combined with a frame in oak and armrest/backrest in walnut. 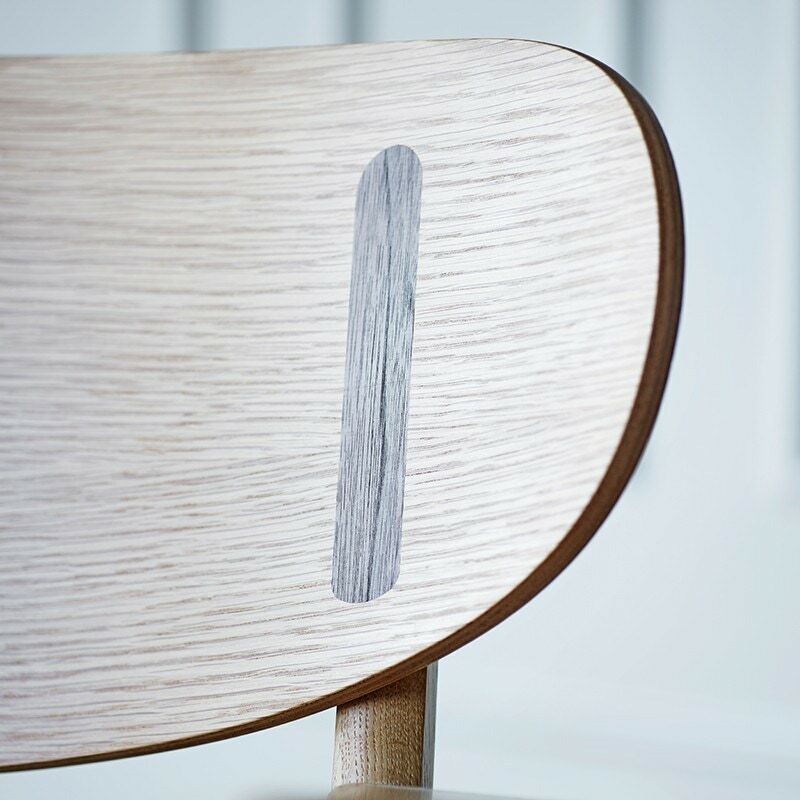 The armrest and backrest always comes in the same type of wood.